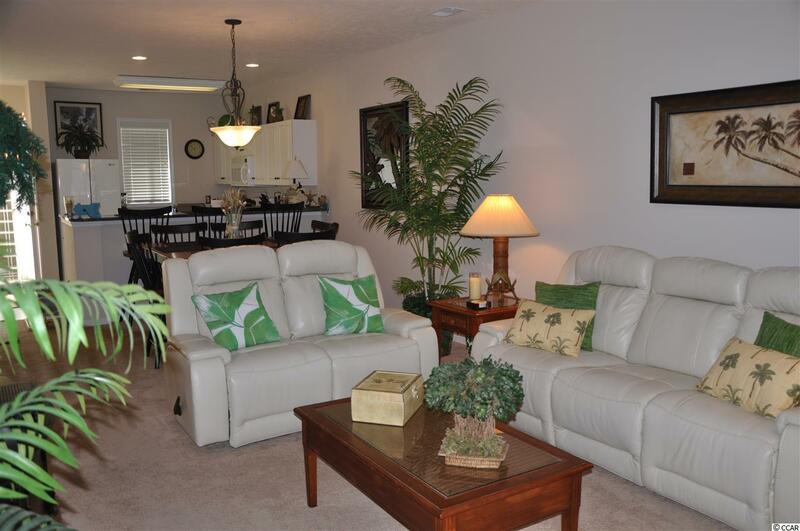 Turn key and ready to move into condo in the beautiful Ocean Keyes development. 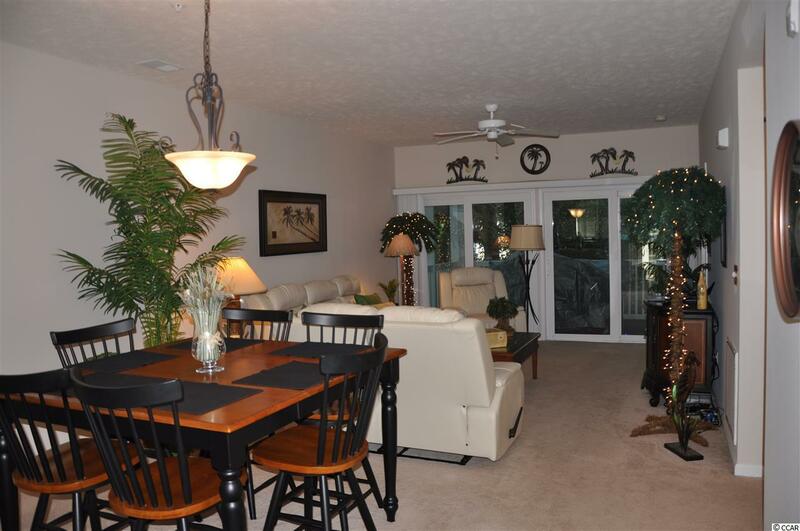 This gorgeous condo has been used by the current owners for personal use only and has been kept immaculate. 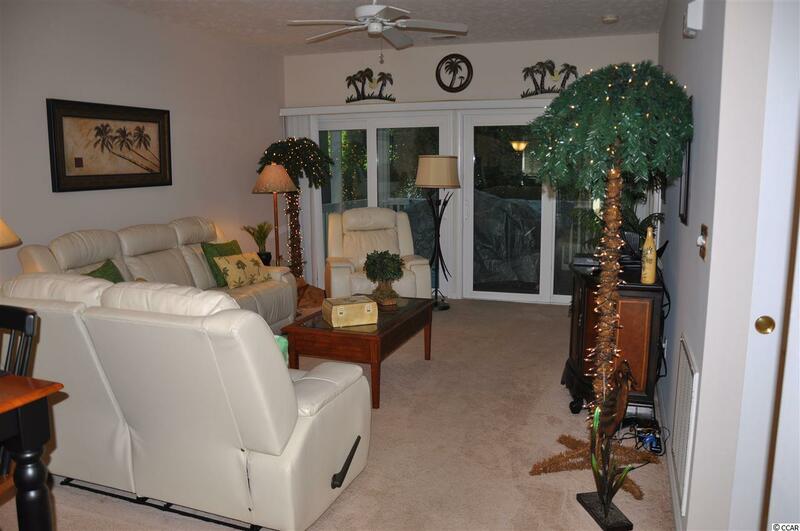 The condo is fully furnished with granite counter tops, new side by side refrigerator, wall to wall carpet, vinyl in kitchen and bathroom floors, large quiet screened in back porch that backs up to wooded area. storage unit outside of condo, storage for golf carts, beautiful storm door, stackable washer/dryer and so much more! MUST SEE!!! 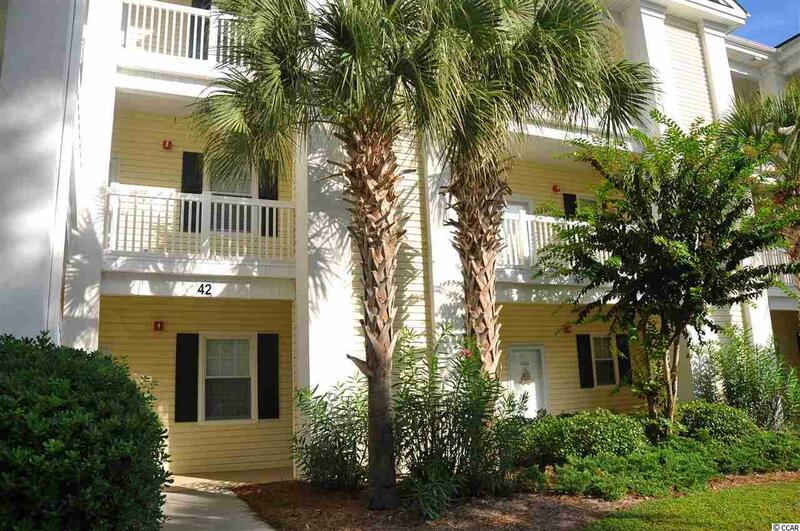 Ocean Keyes is one of the most sought after coastal addresses in North Myrtle Beach. Whether you are looking for the 6 outdoor pools, 4 kiddie pools, a fiteness center, a short drive to the beach on a golf cart, tennis courts, or 2 private clubhouses, this is the place for you.